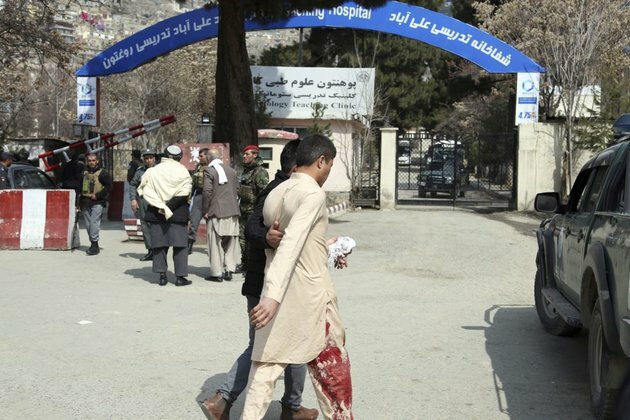 Multiple explosions on March 21 killed at least six people and wounded 23 near a Shi'ite shrine in Kabul, Afghan officials said. The Islamic State (IS) militant group claimed responsibility for the attack. IS claimed responsibility, saying on the Telegram messaging service that 'soldiers of the caliphate' detonated three explosive devices among a Shi'ite crowd near a shrine. IS claimed 50 people were killed and wounded in the attack. The extremist group considers Shi'a Muslims to be heretics.